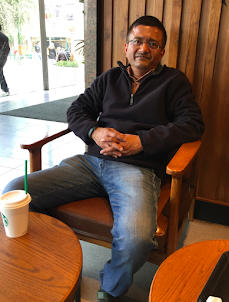 The Verma Post: Can a Bad Man be a Good Citizen? “The problem of organizing a state, however hard it may seem, can be solved even for a race of devils, if only they are intelligent. 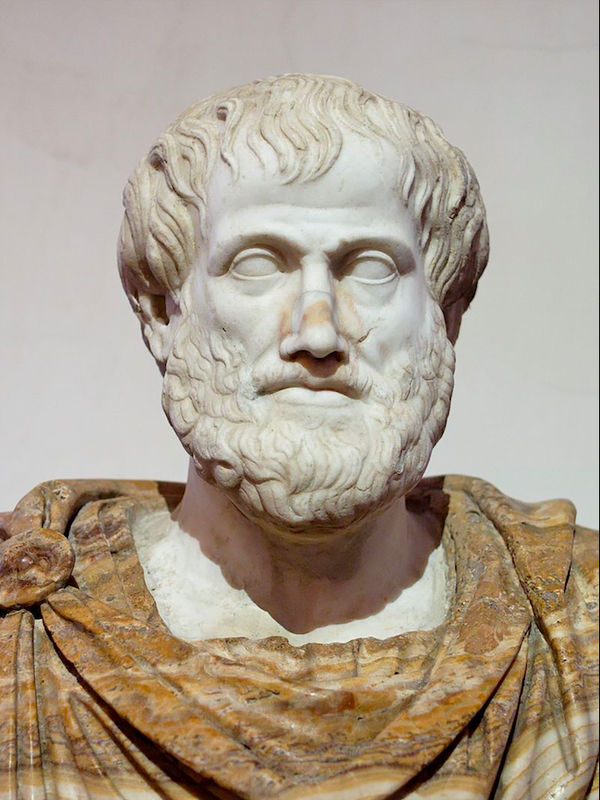 The problem is: "Given a multitude of rational beings requiring universal laws for their preservation, but each of whom is secretly inclined to exempt himself from them, to establish a constitution in such a way that, although their pri­vate intentions conflict, they check each other, with the result that their public conduct is the same as if they had no such intentions."" Arendt notes that in Kant evil is generally self-destructive, but “the race of devils” that Kant talks about in Perpetual Peace will not destroy themselves because there is a great purpose of nature at work. Nature wants the preservation of the species, and it mandates that the human beings should be self-preserving and capable of using their mind. 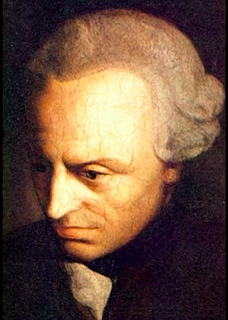 Kant did not believe that a moral transformation in man’s nature is necessary for bringing about political change. He stresses on a proper constitution and publicity. Arendt says: “‘Publicity’ is one of the key concepts of Kant's political thinking; in this context, it indicates his conviction that evil thoughts are secret by definition."